Grand Chancellor is the tallest hotel in Christchurch and is in the heart of the central business district. Our quiet, enviromentally friendly rooms overlook the Cantabury Plains and the snow-capped southern Alps to the west and the Pacific ocean to the east. 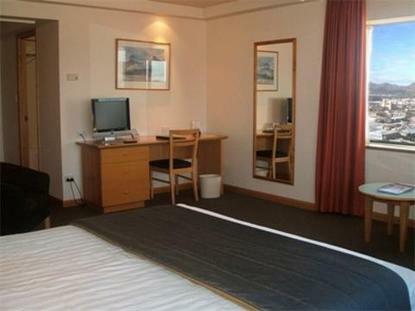 Our corporate centre provides guests e-mail and internet access with most rooms offering modem ports. Our in-house conference centre caters for 2-1200 people - the largest in Christchurch.